Welcome to the second edition of This is Where It Gets Complicated! 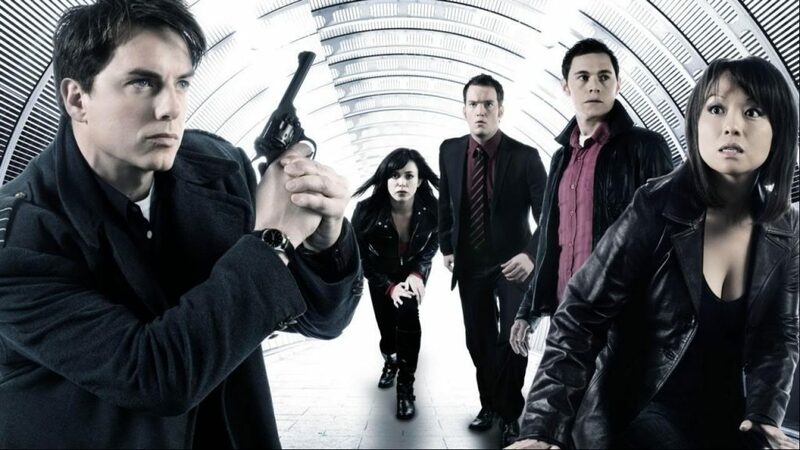 This month Lauren, Mike, and John continued on their journey through TORCHWOOD by watching S01E02 “Day One”. The trio also had to make some tough decisions in the Costume Showdown tournament, and maybe some not so tough ones as well. Then, in Finish At The Finish, they continued listening to the BIG FINISH audio adventures of The Doctor and Donna Noble with “Time Reaver”! This Is Where It Gets Complicated: Episode 4: Doctor Mysterio Jr. This Is Where It Gets Complicated: Episode 1: Let’s Get Our Booze and Do This!